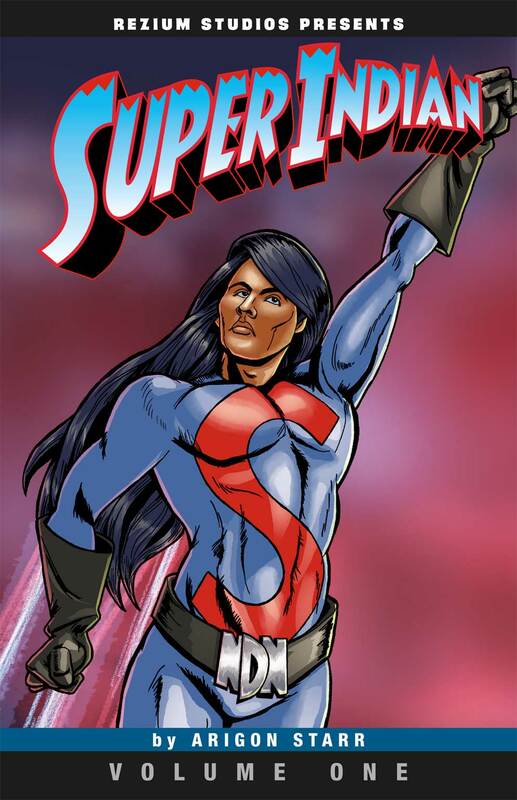 Here is the brand new cover of “Super Indian: Volume One” – 2nd printing. 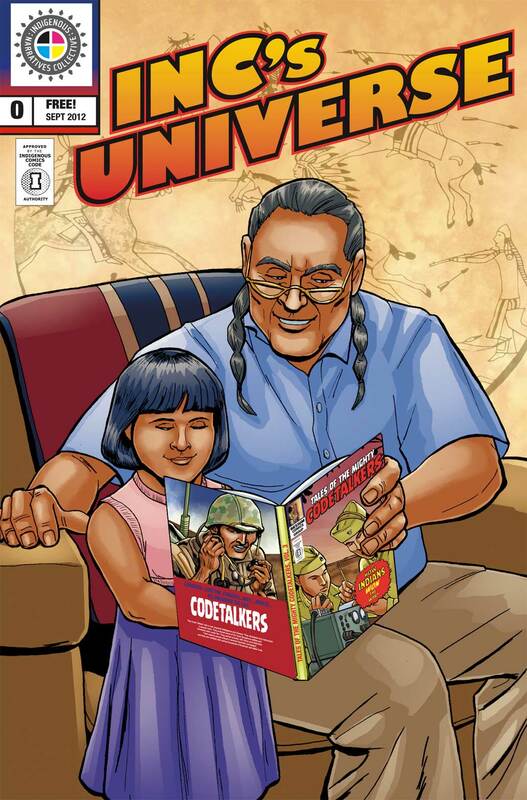 The INC comic will be distributed at the upcoming “Returning The Gift” Conference in Milwaukee (Sept. 5-9) and the Southeastern Indian Writers Conference in Cherokee, North Carolina (Sept. 12-14). Ordering info for the 2nd printing of “Super Indian: Volume One” will be up shortly!